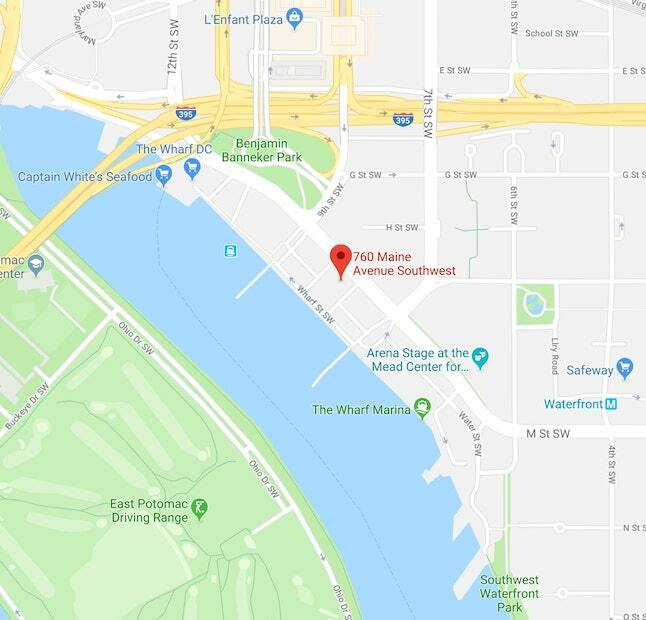 Have a specific question about Phase 2 of The Wharf? Want to get information about the affordable or workforce apartments? Or are you interested in learning more about the career and internship opportunities, housing, or leasing retail or office space in this exciting neighborhood? Sign up to receive updates or fill out the contact form and we’ll be in touch shortly.